Hudson Valley Contracting & DKI is the hub for training and certifications. We provide hands-on training to professionals who would like to become certified or maintain IICRC certification from an IICRC Approved Instructor. We maintain a regular course schedule and offer customized private training for groups. Contact us today to learn more. Hudson Valley Contracting & DKI now offers the Ultimate Hands-On Training to the facilities maintenance professional who specializes in maintaining schools, municipalities, retail and other commercial facilities. 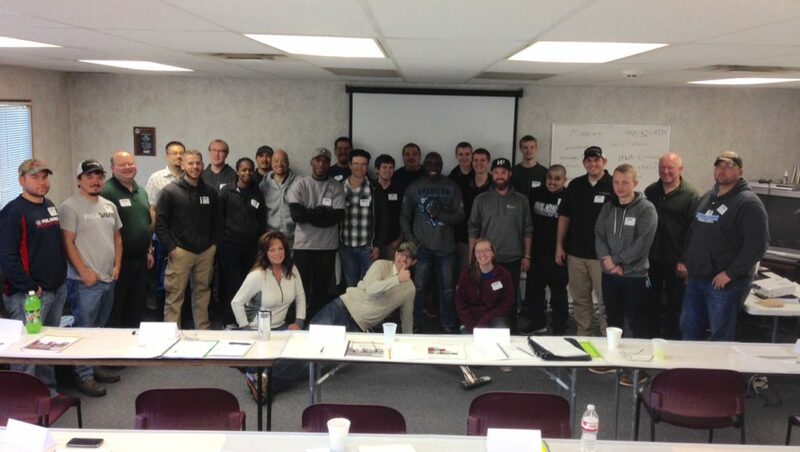 Take a look at the training and learning opportunities that Hudson Valley Contracting & DKI has available to increase your rate of success at tackling even the toughest maintenance job while maximizing profit potential. Call Hudson Valley Contracting & DKI’s Training and Learning Center at 845-294-8919 for all your training needs. Ask for our schedule of classes or book your private training. Our classes are both educational and a lot of fun!